I’ve always had an odd fascination with Bollywood, which is the term that is used to describe the Indian film industry. I figured this is a perfect time to post this fractal in honor of Slumdog Millionaire‘s clean up at the Oscar’s last night. Eight awards….including Best Picture. Congrats! I tried to include the lushness of Indian culture in their movies…rich colors, flowers, gems, rugs, etc. 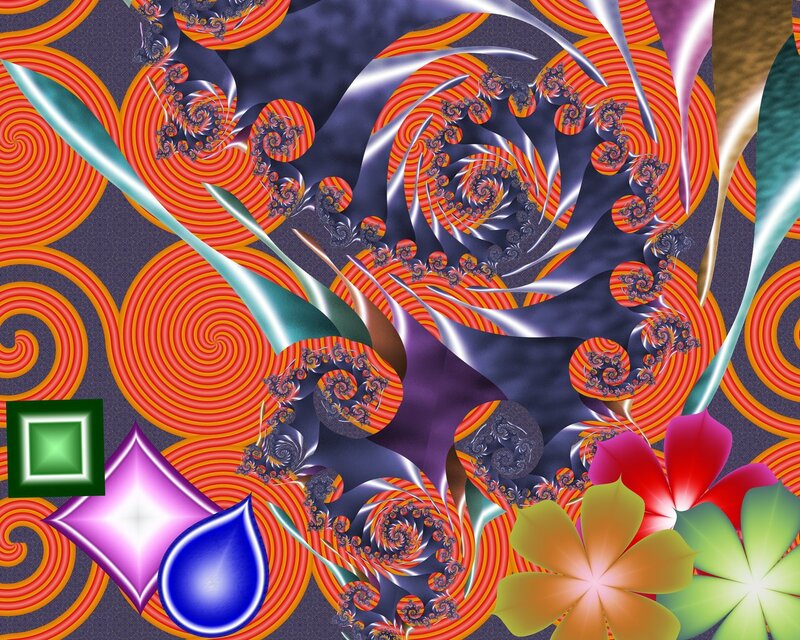 This took a lot of time to make, actually, and was made in Ultra Fractal 4.04.